HUD Home 3 bedroom 1 bath bungalow with part fiinished basement and 2 car garage. Property located near major freeways and public transporation. Please see attached HUD MLS Addendums for repair remarks. Minimum Commission Applies: Listing Broker $1,250, Selling Broker up to $1,250. 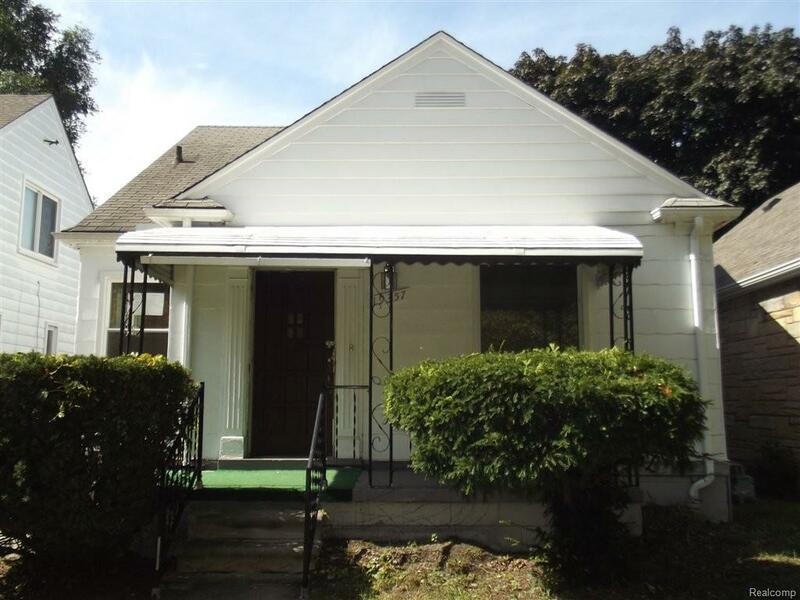 19357 Riopelle Street , Detroit MI 48203 is a Home, with 2 bedrooms which is recently sold, it has 911 sqft, 0 sized lot, and 1 Car parking. A comparable Other, has bedrooms and 0 baths, it was built in and is located at and for sale by its owner at $ 0. This home is located in the city of , in zip code , this County Other, it is in the Subdivision, and Palmer Woods (Plats) are nearby neighborhoods.